Considering do-it-yourself dog grooming for your small breed dog? You're not alone, many people are learning to groom their dog at home, for a variety of reasons. Find out what you need to know before you start. 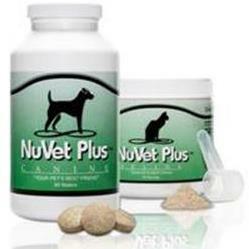 Many people are deciding this is a way to save money and bond with their dog in a very special way. Others have had problems with groomers and decided to take matters into their own hands. Still others enjoy doing their own hair and transfer their skills onto their dog with amazing results. While small dogs all have their small size in common, their grooming needs vary widely. What is Your Small Dog Breed? When choosing a small breed dog, grooming needs should factor into the decision. Most of us don’t mind giving a small dog a bath in the kitchen sink and occasionally clipping their nails. 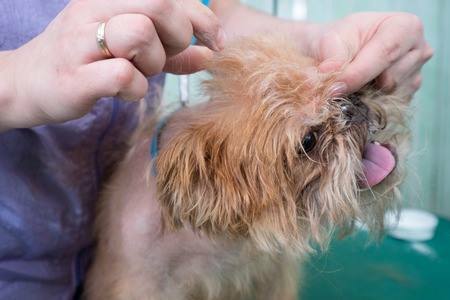 But, for the majority of small breed dogs, grooming care requires much more than the occasional bath and pedicure, some substantially more time and money. Short haired dogs are probably the easiest type of breed to grooming. Short haired dogs need an occasional bath, periodical brushing, nail clipping, tooth brushing and ear checks. 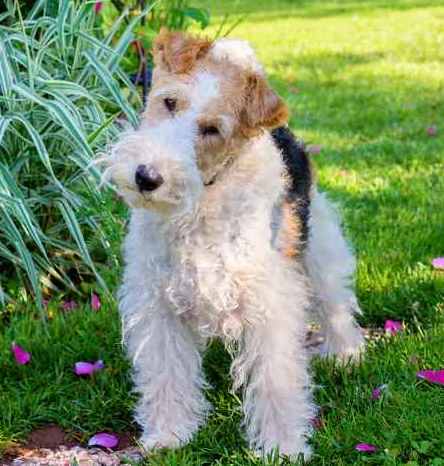 For terrier breeds with wiry coats, breeds with curly hair and dogs that have long flowing hair coats, the time required to keep these dogs looking their best requires a significant investment of time and money. Grooming can become a hobby for some and a wonderful way to increase the bond between you and your fur baby. But for others, grooming tasks can seem overwhelming. Do it yourself dog grooming often means brushing, brushing, brushing, especially if you have any type of small dog except the short haired dog breeds. Brushing out a long coated breed is time consuming but rewarding and, what is more beautiful than the glamorous, flowing mane of a long coated show dog. 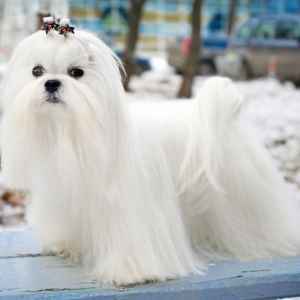 If you have a breed that has long hair and you have chosen to keep it long rather than keep it in a shorter puppy cut, you know that fastidious attention daily is required to keep it gorgeous. Even if you don't want to take on all the grooming tasks that your small dog breed requires, there are a couple of tasks that will help keep your little looking great between professional grooming visits. A professional groomer will bathe your dog as part of the whole grooming package, but you might want your little guy to have a bath or two between visits. The easiest way to bathe a small breed dog is in the kitchen sink, shower, or wash tub. Sure, bathtubs are fine, but when you are dealing with a tiny dog, a large bath tub may just be too much. Even easy to groom short haired dog breeds need a bath now and again. Even the texture of their hair is different and can be curly like the toy poodle and Bichon to the wire-haired Affenpinscher, Cairn terrier, and West Highland white terrier. 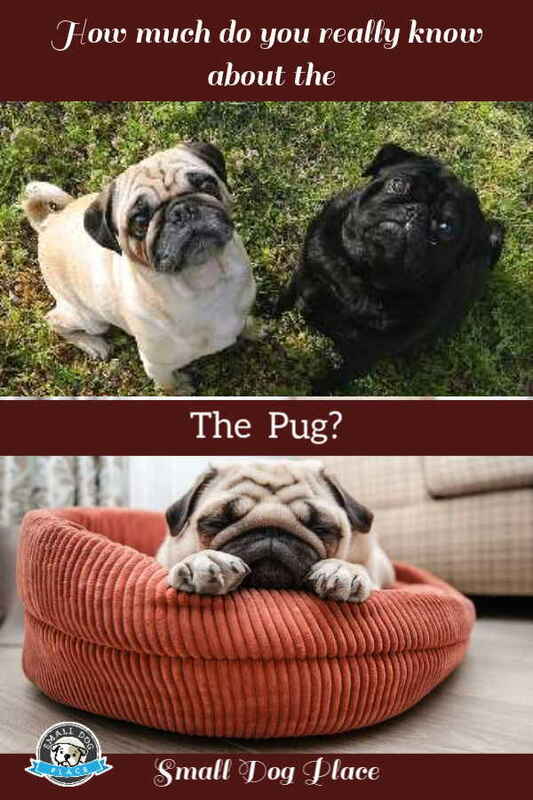 The small dog’s hair coat can also vary by length from the short smooth coat of a pug, Boston Terrier, French Bulldog, or Dachshund to a medium coated Tibetan terrier to finally a long coat found in many toy breeds such as the Shih Tzu, Maltese and Yorkshire terrier. Wire-haired breeds sport a coat very uniquely their own: hard, coarse, and wiry. These guys often have jaunty beards and a ruffled look that is simply irresistible to some of us. Many of the terrier breeds have this type of coat which incidentally is very weather resistant. Many with this coat were originally bred to burrow into the ground searching for rats or running through fields making a harsh coat helpful for resisting burs and protecting them from harsh climates. Good examples of small breed dogs with wiry coats include the Affenpinscher and Brussels Griffon and Wire Fox Terrier. Wiry hair breeds require twice yearly plucking or Stripping. Many pet owners opt for clipping in lieu of stripping due to the cost and time involved. Show dog owners must use the stripping method. Curly coats such as the Bichon Frise and Toy Poodle are beautiful when groomed, but can get tangled and unruly if not tended to regularly. 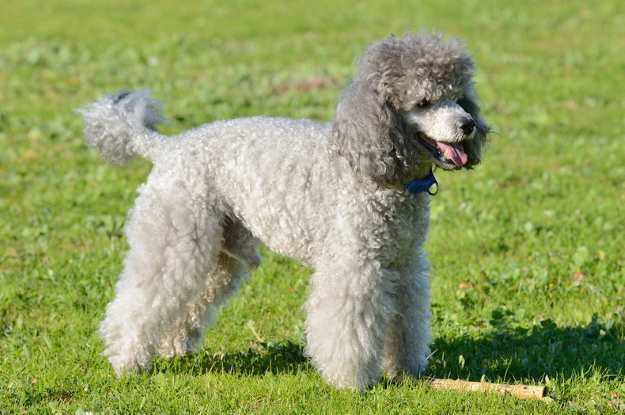 These types of coats are often found on breeds that were originally bred to work in the water because the curly coat is good at repelling water. These coats tend to grow fast and need lots of grooming. A good example of a dog with a curly coat is the poodle. Short coats are the easiest to manage and a quick brushing weekly may be all that is required, apart from the other tasks common to all breeds such as brushing the teeth and clipping the nails. So relax, you have more time to play, train and love on your small dog. Certainly the most challenging and time consuming, but also the most rewarding, the long haired breeds need much attention to detail. Grooming becomes part of your lifestyle and for those of you who are creatively minded, a chance to shine. You might even find you love it so much that the task that was once a job, became a hobby, became a source for additional income or even a full time occupation! If you have a short haired breed, grooming is a breeze. The list below may seem long, but grooming is easy and you are likely to save a ton of money because you can do all of this yourself without ever setting foot in a grooming salon. Does your light colored dog have tear stains? 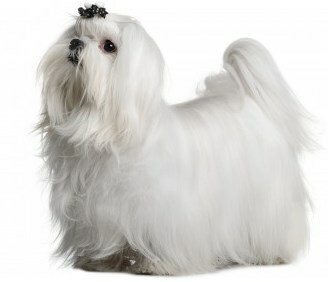 Most of the grooming tasks required of wire hair breeds will be similar to long haired breed with the exception of plucking or stripping dead hairs form the coat. Wire hair breeds don't need to worry about top knots either. What's In Your Do It Yourself Dog Grooming Toolbox? If you have decided to tackle the job, first may I say Good for You. Next, I hope to help you accomplish the task First let's look at what you need to purchase? Having the right tools makes the job much easier, but luckily you don't need to purchase everything at once. 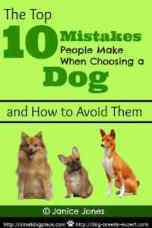 And, much of what you do purchase should be based on the type of breed you have chosen. We've compiled a list of the major types of grooming supplies and equipment that will make your life easier. Before attempted to do any grooming job, check out the list of essential supplies for your grooming toolbox, descriptions, recommendations and product reviews. 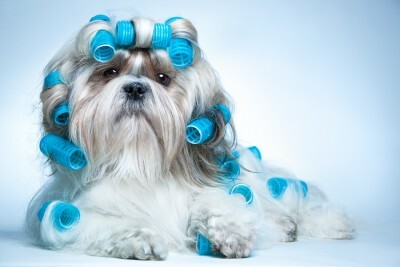 Are you ready to tackle some do it yourself dog grooming tasks? Why not start with one of the articles below to help you along the way.